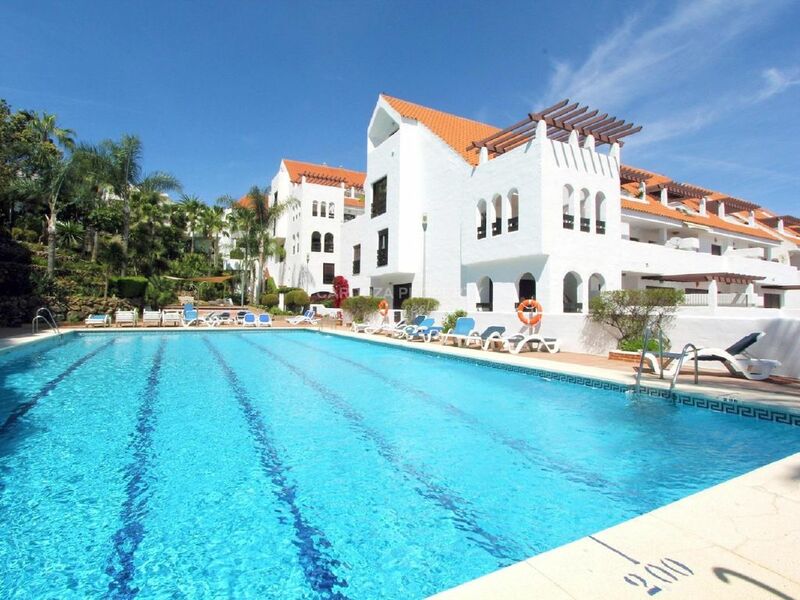 La Maestranza is ideal for anyone looking for great value apartments and penthouses within walking distance to Puerto Banus, and yet having the benefit of a range of local amenities on the doorstep. 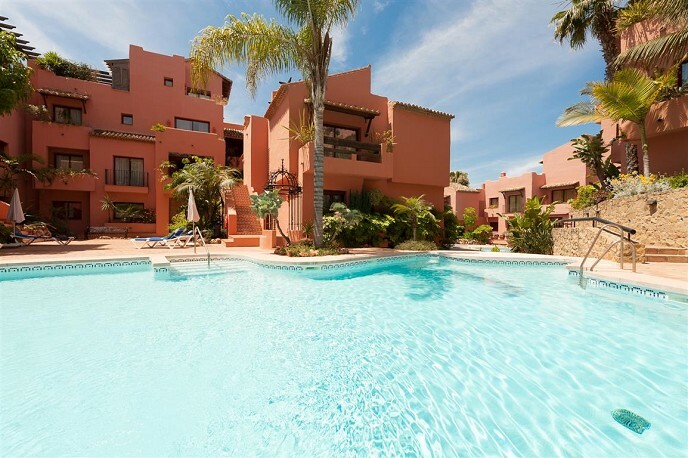 Located just inland of Puerto Banus, La Maestranza has a supermarket plus several restaurants on the doorstep, plus several golf courses within a 5-10 minute drive. 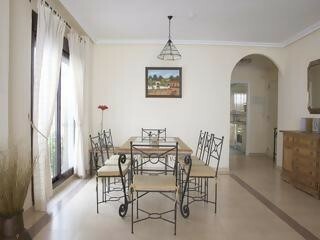 Communal areas feature swimming pools (one of which is heated) and sunbathing areas. 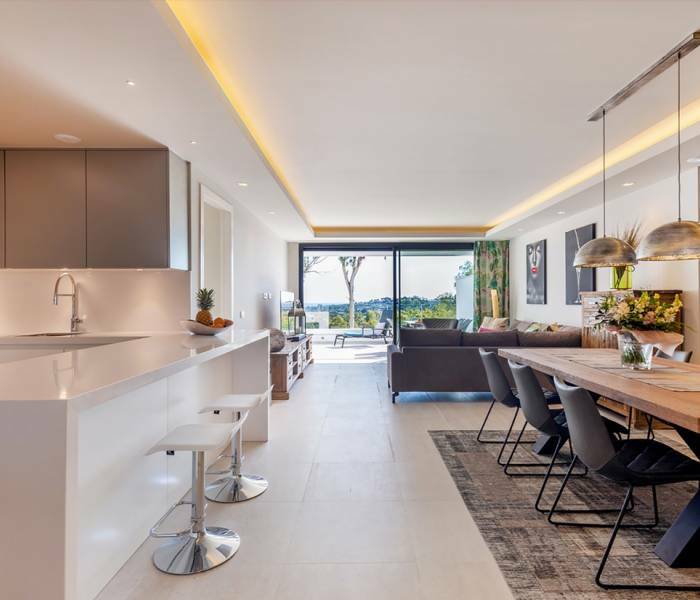 We have access to all available properties for sale in La Maestranza, so check with us for up-to-date availability and pricing.